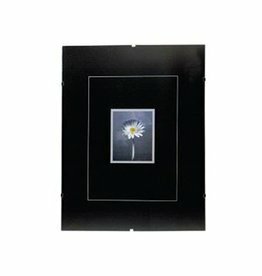 Frame your 6x8 picture in this clip frame from optex. Add a dose of personalization to your home or office with this classy wall frame from Kiera Grace. Rectangular frame is made with wood. 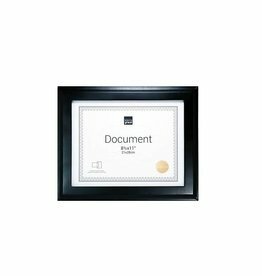 This mountable frame fits one 8.5" x 11" photo.